New, limited-edition brush set – “Roses are Rose Gold” by Storybook Cosmetics is definitely a must-cop for all makeup junkies! 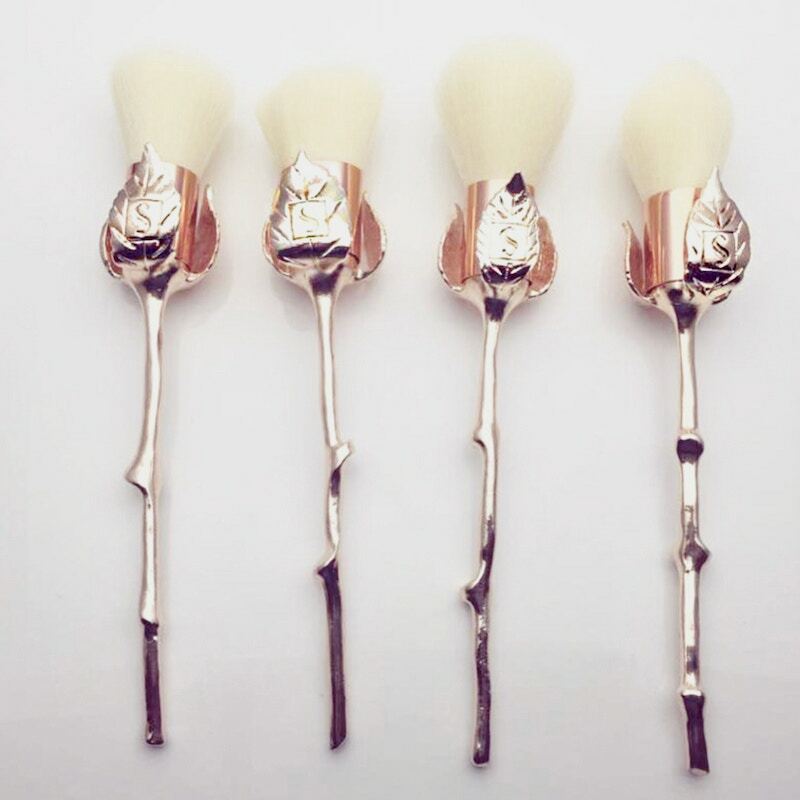 The stunning beauty tools are shaped like roses and made with stunning cream cruelty-free synthetic bristles, as well as gorgeously rose gold stem metal alloy handles. Each set includes a flat top powder brush, tapered highlighting brush, flat top powder brush and a dome top powder brush for you to work your makeup magic. The “Roses are Rose Gold” brush set is now available for pre-sale at storybookcosmetics.com. Remember to sign up with us and take advantage of standard US shipping at only USD $7, instead of paying at least USD $20 for international shipping!